More than 20 fires have been caused by careless smoking in 2017 in London alone — and three of the last four fire-related deaths in the city linked to it, too. Just as alarming, it turns out the fires are most often related to contraband smokes sold in the underground market, or other unconventional cigarettes, which lack a feature that commercial varieties have to make them less likely to start a fire. “Careless smoking is really a preventable cause of fires,” assistant deputy chief Jack Burt said Thursday, after an elderly woman — not yet publicly identified — died following a Wednesday fire at Maple Village Residence, a supportive housing facility. The woman’s death was the second of 2017 blamed on contraband smokes. While it’s not known how many of the 20 smoking-related fires this year trace back to the contraband products, Burt said they account for three of the city’s last four fire-related deaths, including the latest one. “With this case here, I felt very compelled to get this message out to the public,” he said. Ironically, the 45-unit complex on Highbury Avenue is located just blocks from two billboards warning against careless smoking. “We look at our fire stats. 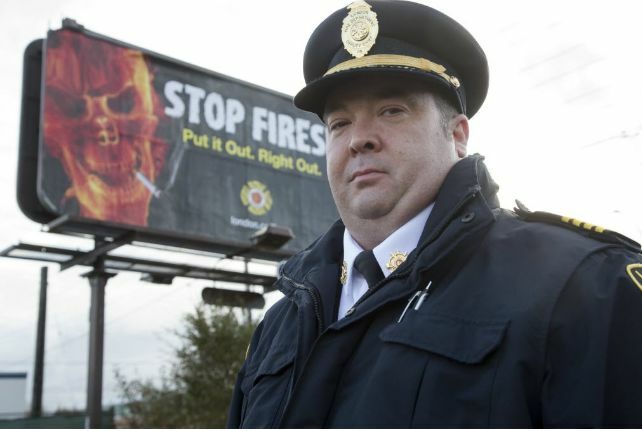 When we see an area that’s more prone to cigarette fires, then we target that area as part of our public education campaigns,” the deputy chief said. For years Health Canada has required all cigarettes made or imported into the country to comply with regulations that make them less likely to spark a fire when left unattended. Known as “reduced ignition propensity cigarettes,” the smokes are designed to put themselves out when they’re not being puffed. Most often, commercial cigarettes are made with tiny concentric bands of porous and non-porous paper. When they burn, the dense paper sections allow less oxygen in, reducing the flame and the risk of a fire if the smoke is left unattended. But smokes made for the illegal market, or those hand-rolled by smokers, don’t have those features and aren’t subject to quality-control testing, said Burt. “They don’t self-extinguish, they actually continue to burn. All three fatal fires resulting from careless smoking, they’re all attributed to that type of cigarette,” he said, adding he’s not out to demonize the all-too-common smokes. Burt said more people need to know just how dangerous smoking indoors can be, especially in the wake of the latest death. 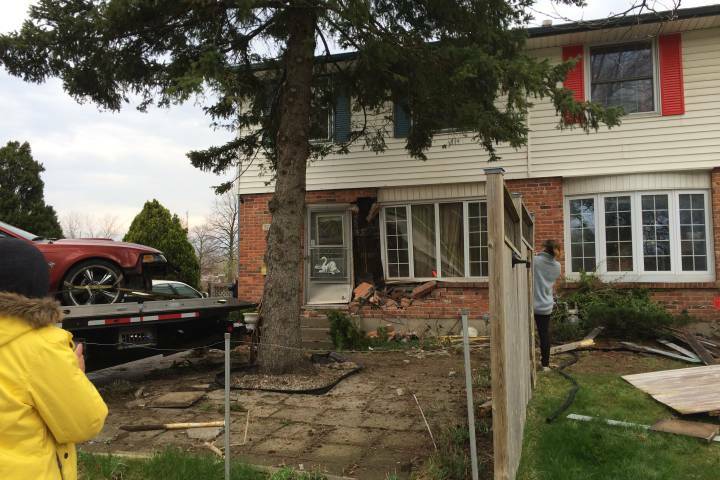 The woman from Maple Village Residence died in hospital. The fire tripped the building’s alarm, giving other residents time to escape, Burt said. The blaze caused an estimated $100,000 damage, but was contained to the unit where the woman lived. Lower-priced contraband smokes — smuggled into the country, or made in Canada and sold illegally — have been a frequent problem for governments, undermining their hefty tax take on cigarettes and government measures to use taxation to discourage smoking. Wednesday’s fire death comes nearly a year after a rash of house fires in Southwestern Ontario killed 14 people in less than three months, including a father and his four young boys in a home on the Oneida Nation of the Thames near London.